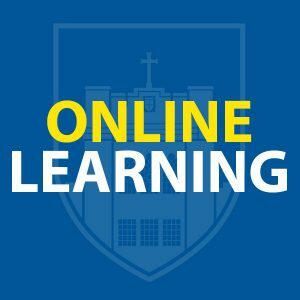 The Office of Online Learning supports Mount Saint Mary College’s broader mission by committing to the needs of students’ learning in the contemporary online classroom through the use of learner-centered methodology and collaboration across the disciplines and the campus at large. Moreover, we recognize that the very nature of this field is ever-changing and dynamic, and as such, we strive to facilitate and share our expertise regarding best practices in online pedagogy and learning, and prioritize the training and support of the faculty who must implement these methods in their classrooms. We strive to implement the practice of universal design, as defined by the Higher Education Opportunity Act of 2008 (HEOA), to meet the diverse needs of our learners, as well as comply with federal, state, and industry accreditation and quality standards. Support the various users of the College’s learning management system (Moodle/eClass), as well as maintain its functionality, usability and accessibility. 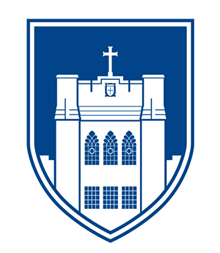 Promote student learning and academic success in web-enhanced, blended-hybrid, and fully online course formats as central to Mount Saint Mary College’s mission, vision, and core values. Foster, support, and enhance innovative teaching, collaborative and active learning techniques in web-enhanced, blended-hybrid, partially online, and fully online courses. Support the blended-hybrid and online programming goals of each academic division.